At Cottingham Dental Practice, we use a gentle, professional approach to offer effective solutions to help you maintain your dental health. 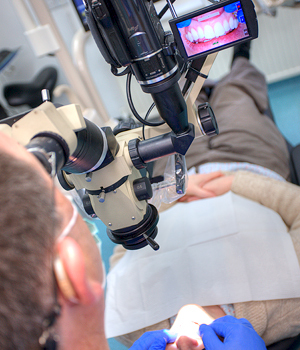 We offer a range of services to meet all of your general dentistry, implant dentistry, endodontics and cosmetic dentistry requirements. We are committed to providing you with excellent levels of personalised care, using tried-and-tested techniques and technology. We explain your options and keep you fully informed of treatment plans, estimates and procedures. 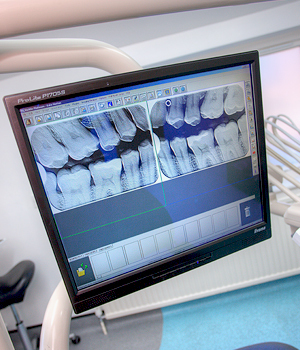 As a small, independent dental practice, we believe we keep our patients’ best interests at the heart of what we do. And we are very proud of the fact that many of our new patients come to us following recommendations by family members and friends. 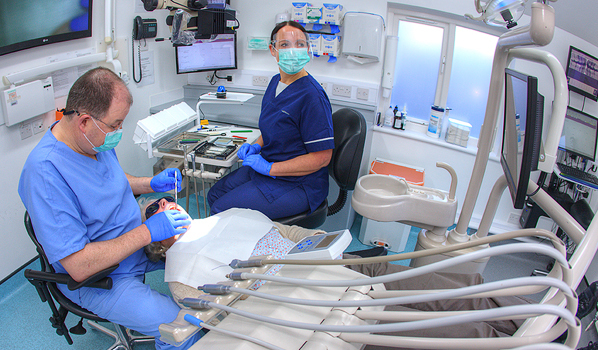 Cottingham Dental Practice also provides a well-established referral service for dental colleagues who require support for endodontics, implantology and complex restorative care. 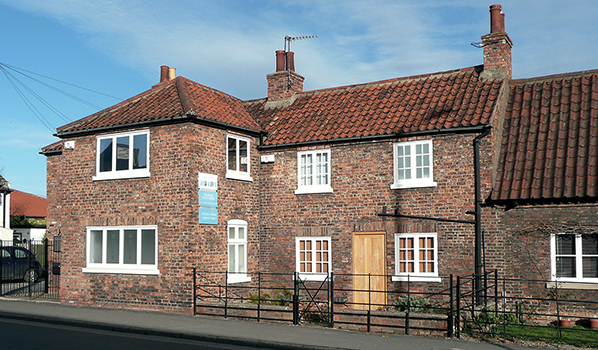 Situated at the heart of the village of Cottingham in East Yorkshire, the practice has excellent travel links with Lincolnshire and the other counties of Yorkshire, as well as further afield in the UK. 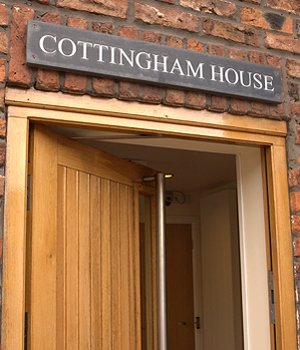 We look forward to welcoming you to Cottingham Dental Practice. Please note - the practice is closed on Good Friday, Easter Monday and the two May Bank Holidays. 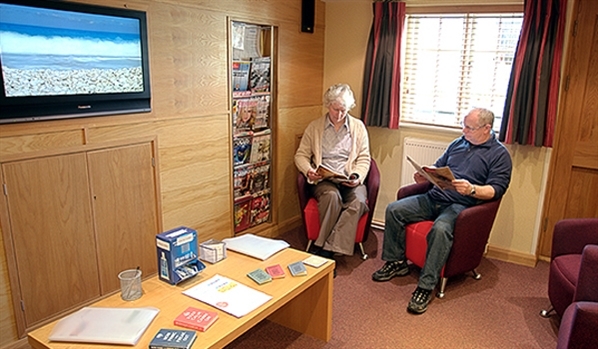 "Both treatment and staff are great. 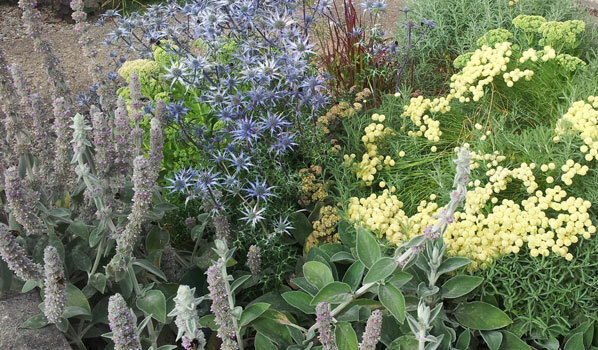 I would recommend the practice unreservedly." 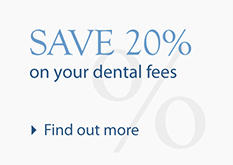 "Cottingham Dental Practice is the best dental practice I've ever registered with. Rob and his team are all very pleasant people. The practice is modern and spotlessly clean, with extra touches to make clients feel more comfortable. I feel confident in their hands - I couldn't ask for more." "I was referred to the practice ‘in crisis’ with active infection. The treatment was complex and painstaking but effective. 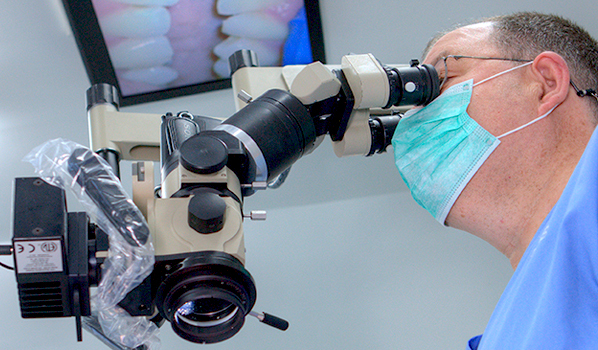 I am appreciative of the skill and care provided – it has enabled me to recover my oral health." "Friendly staff who put you at ease and who are also good with young children. 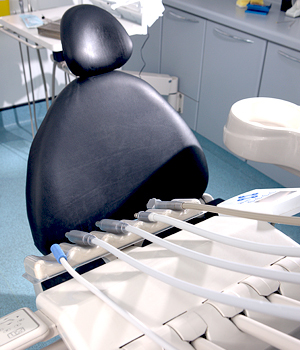 Good quality treatment – teeth feel fresh and clean after a visit to the hygienist." "Always friendly, helpful and professional – from staff at the front desk to my favourite mouth mechanics, the hygienists." "Very friendly, good advice and was open to any of my ideas. Value for money." "I feel at ease and I know I am being well looked after. I find it a peaceful place to come to. Friendly, welcoming and very professional staff." "Caring, friendly staff help me feel relaxed as I am usually anxious when visiting the dentist." "A very friendly team of highly professional people offering great patient care. I feel the benefit of top-rate knowledge and the reassurance of being in the care of the best dental practice I have ever experienced." "My treatment was explained fully, the risks were laid out and I was given a choice on how to proceed. 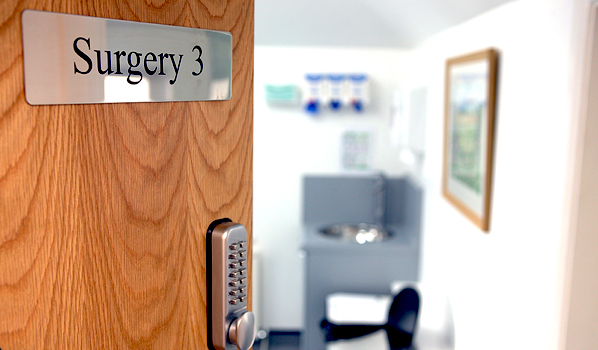 The work was carried out in a wonderfully modern surgery in a pain-free and comfortable way." "After completing a long and complicated treatment, time was taken to explain all my treatment options so that I could make decisions that I was happy with. Follow-up services are excellent, resulting in continuing confidence in any future work." "I consulted Rob regarding possible treatment to avoid wearing dentures. 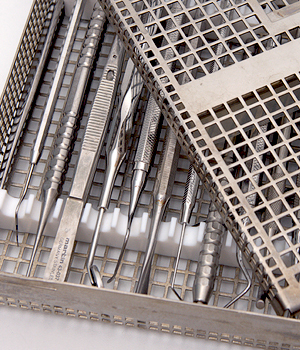 He carried out extensive and complicated restorative work, involving implants, crowns, fillings and other associated treatment. The end result is beyond what I thought possible. I have nothing but praise for Rob and his team." "Quick, professional service. Kind care." "Very professional and friendly staff made me feel comfortable and confident in their hands." "The practice offers an excellent standard of care. They are honest about the available treatment options, and I trust Rob's opinion." "I am seen on time and dealt with pleasantly and efficiently."